After 25 years of giving high quality, independent financial advice, to his clients, Peter could be forgiven for slowing down. He is just as passionate about his work today, as he was when he set up Adcock Financial nearly three decades ago. Peter founded Adcock Financial in 1991 after a career which started at the Inland Revenue, as it was called back then. This was followed by a spell at Deloitte, and it was here that Peter pioneered the integration of tax planning with financial advice, a strategy his clients still benefit from today. Peter divides his time between Richmond, London, and Nottingham. When time allows he pursues a keen interest in ornithology, cricket and travel. Many of Peter’s clients and close friends will also attest to the fact he takes a keen interest in good food and wine. He is also acts as a Trustee and Treasurer of Cross Roads Care, Kingston and Richmond. You can keep up with Peter’s latest thoughts by following him on Twitter; his profile can be found by clicking here. Why should you choose Peter as your financial planner? Peter and his team pride themselves on giving the highest quality financial advice to clients. 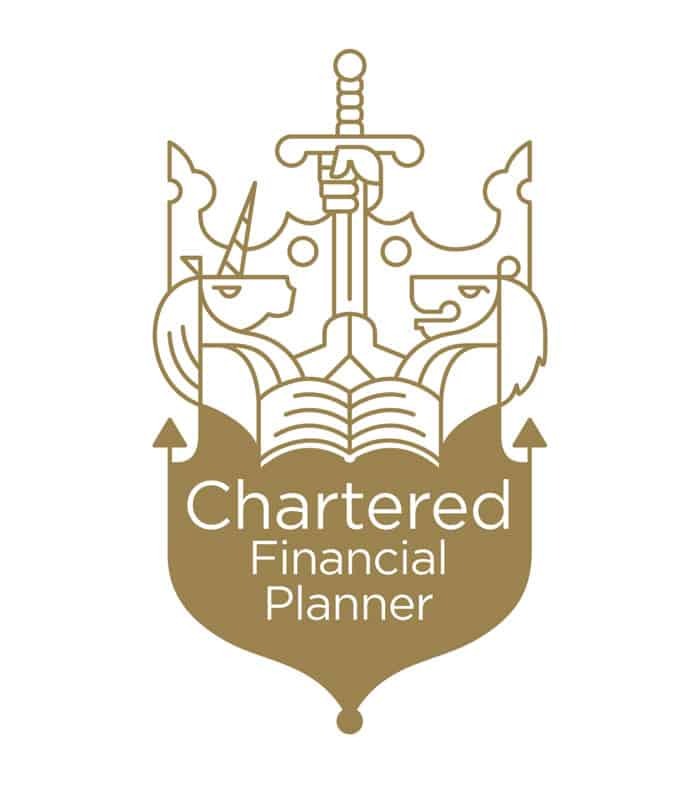 His unique set of skills, which combine taxation advice, including mitigation strategies, along with financial planning, coupled with his Chartered Financial Planner and Certified Financial Planner CM status mean his clients benefit from truly holistic thinking. Who does Peter deal with? Peter provides independent financial advice in Richmond, Esher as well as in London and the home counties. All of whom benefit not only from his financial knowledge, but also his tax planning skills, a combination which produces better outcomes for all of his clients. What do Peter’s clients say about him? You can read more comments from our clients by clicking here. You can view Peter’s latest VouchedFor Certificate of Excellence by clicking here. Financial advisers in the UK must be authorised by the Financial Conduct Authority, you can view Peter’s entry in the FCA Register by clicking here. Click here to view Peter’s Statement of Professional Standing. All financial advisers need to be qualified to a minimum level. However, Peter does not feel this goes far enough and puts great emphasis on his continuous professional development, which of course benefits his clients and allows him to continue to give high quality, independent financial advice.